World of Tanks: TKS 20 will be a free gift! 8 Comments on World of Tanks: TKS 20 will be a free gift! For a long time, we used to receive two free tanks every year, at New Year and World of Tanks official birthday. In 2017 Wargaming decided not to give away a tank during World of Tanks birthday, this of course outraged a lot of players but didn’t make Wargaming change their mind. But after a lot of pressure from influencers and the Community, we got a gift tank during 2018 New Year event, making the 7th Anniversary the only time Wargaming didn’t give a free tank to everyone. This year, WOT Express just announced, Wargaming has decided to give the little and unique Polish tankette TKS Nkm wz.38 FK 20 mm for the 8th Anniversary celebrations! But that’s not all we will be getting, a unique “potato” camouflage will also be given away to players. While it’s funny looking it’s still usable in in-game and maybe it’s celebrating Belarussia love for potatoes? Jokes apart, some of us will get a unique lower Tier tank while other will just sell it for a free garage slot. 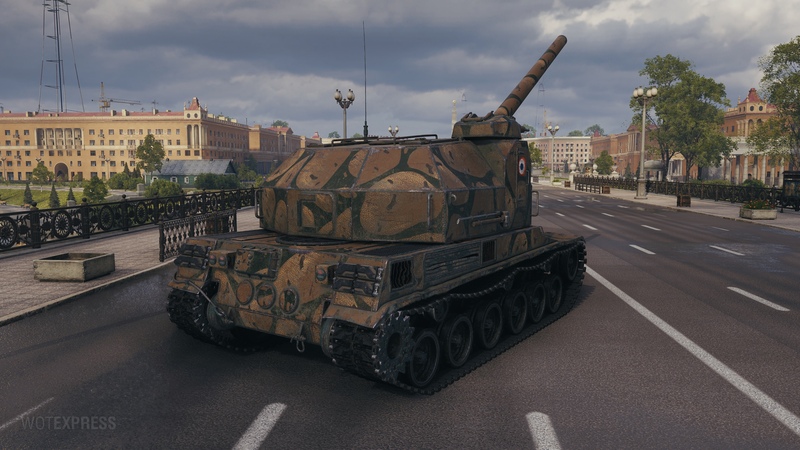 I don’t really recommend you to do that, as the TKS 20 will be the first-ever tankette in the game, a very unique vehicle. Following the logic of previous gifts, we might see an Italian tank to giveaway for New Year 2019 as the only available lower tier tank left in-game to be given a future is the Japanese Type 98 Ke-Ni Otsu. Future will tell us if we will get a Japanese or Italian lower tier gift tank. I hope for a Italian free low tier on New Year and I hope it is CV 33 (for the lolz) or Fiat 2000 it would be awesome. 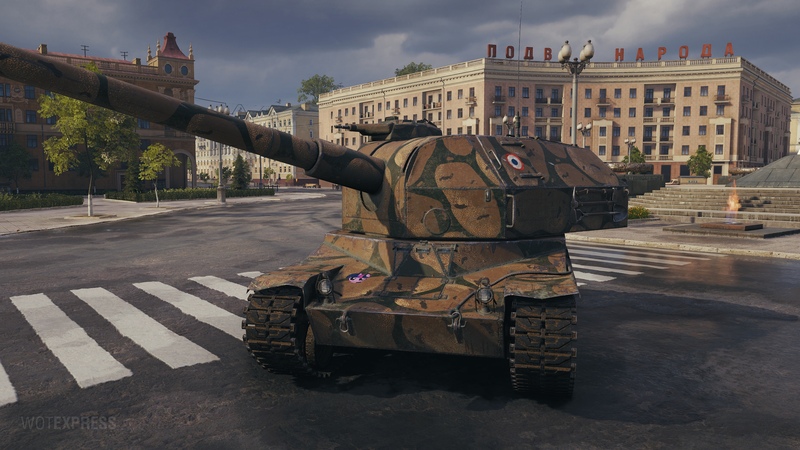 Any chance that EU players will get this vehicle and the potato camo+inscriptions too? On the Russian server the event for these gifts starts tomorrow but on EU there is no news about this and this weekend it’s another crew training event. So the Type 97 Te-Ke doesn’t count? What do we need to do to claim this new tank-ette? Just play one battle, that’s all. Still hoping for a Soviet STZ-25 light tank. Basically a T-26 model 1939 fitted with Christie suspension. It looks very different from the T-46 which was also a attempt to put Christie suspension on a T-26. Sold for 1500 silver. Yay.